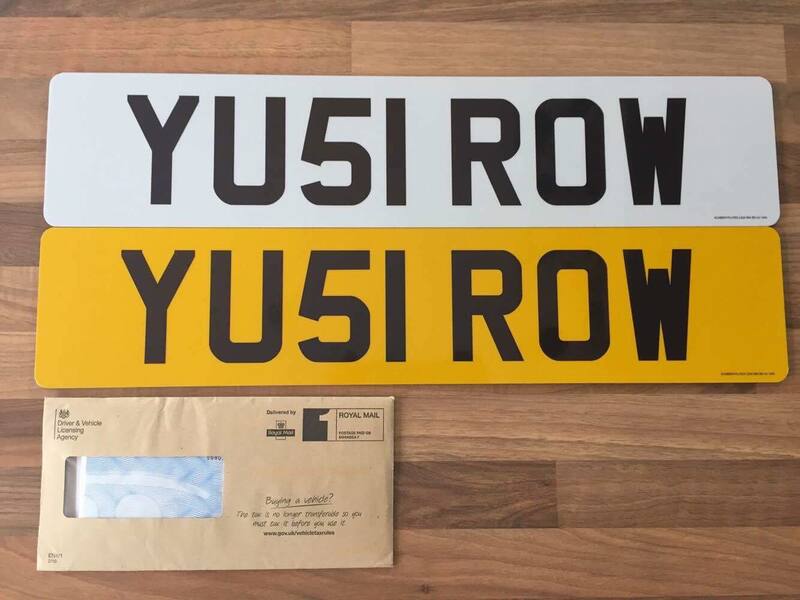 For sale is YU51 ROW private registration (YU5 1 ROW). This registration includes physical plates and has never been registered, so can be registered to a car free of charge. Valued at £499, this plate is for sale at just £249 to clear, which is cheaper than the original DVLA price. Please get in touch via email at [email protected] or text 07929363573 for further details.